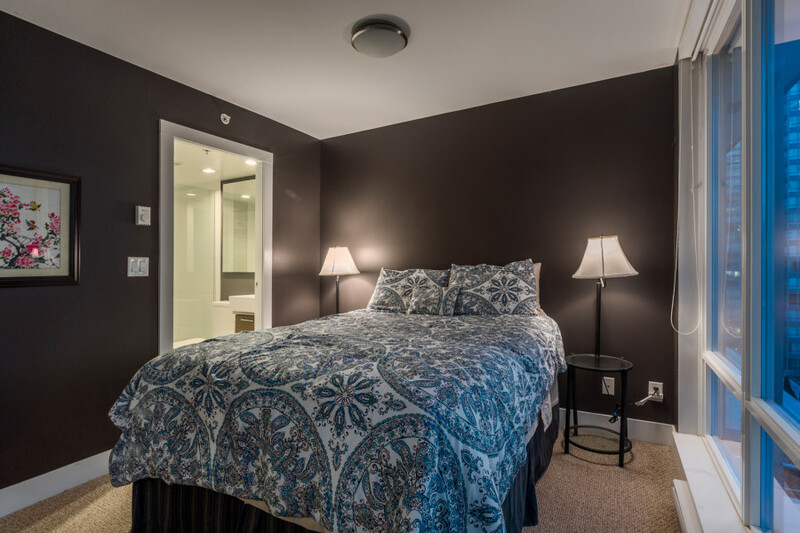 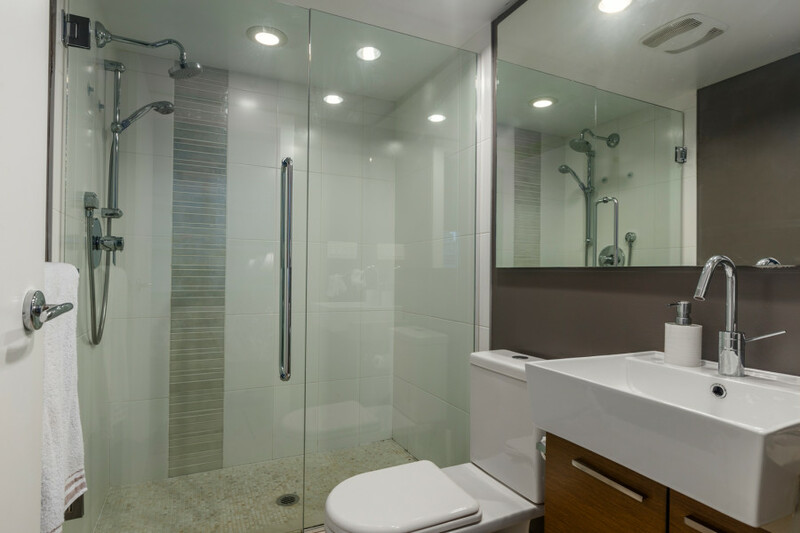 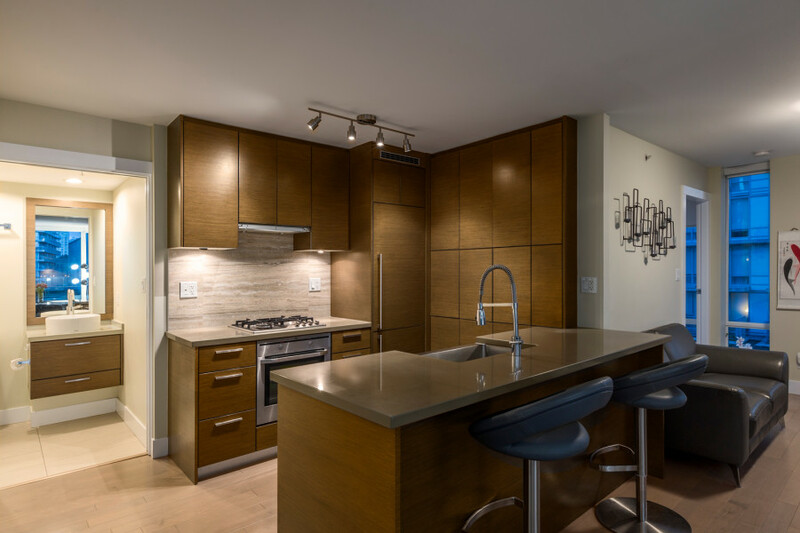 dark hardwood floors, gorgeous custom millwork with integrated luxury appliances including a stainless gas cook top, and a high-end finishings in the bath. 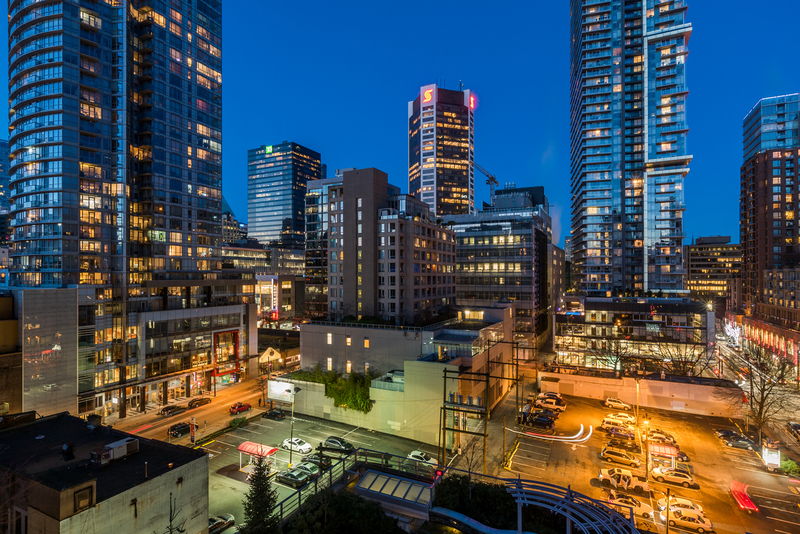 Dolce is steps to everything great Downtown & Yaletown and is located across the street from the city-approved new park at Richards & Smithe and has a WALKSCORE of 100. 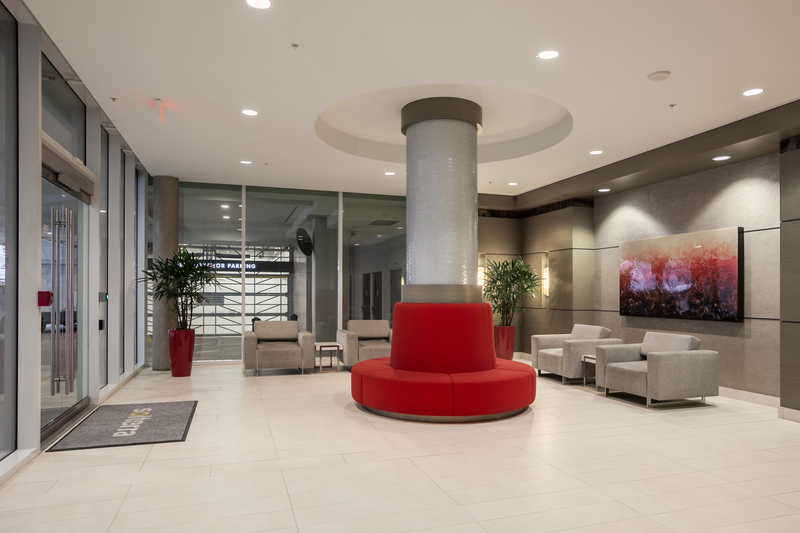 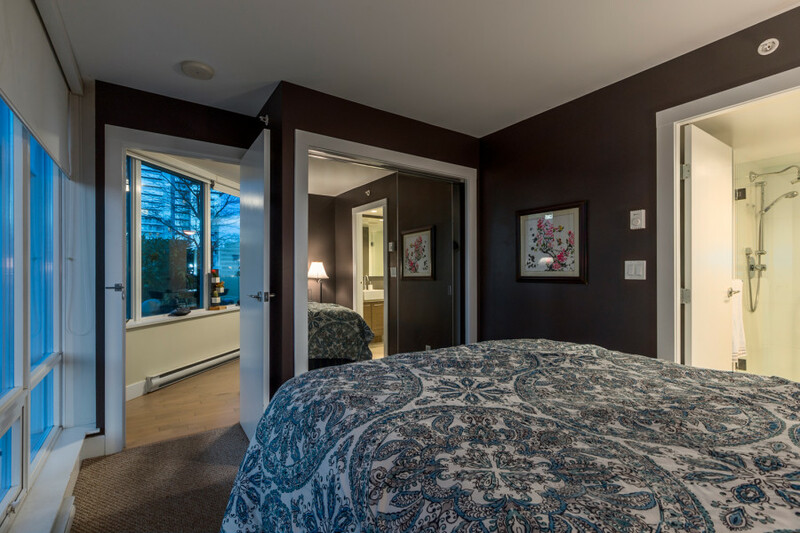 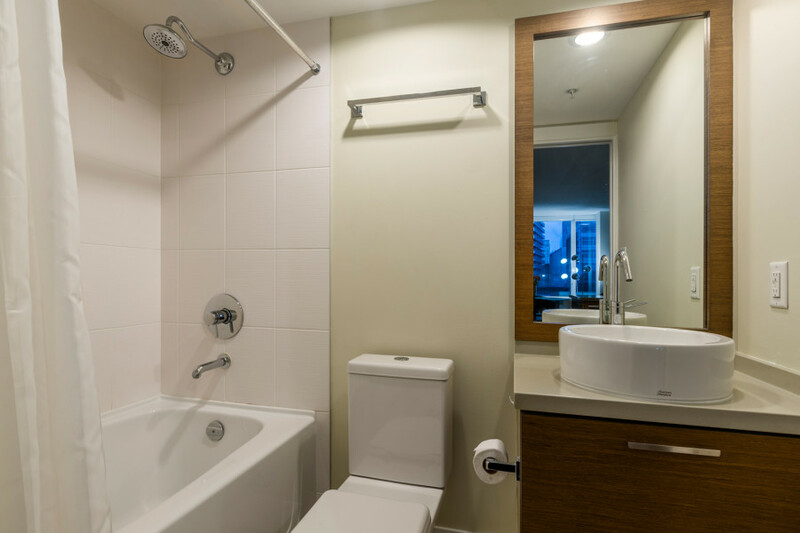 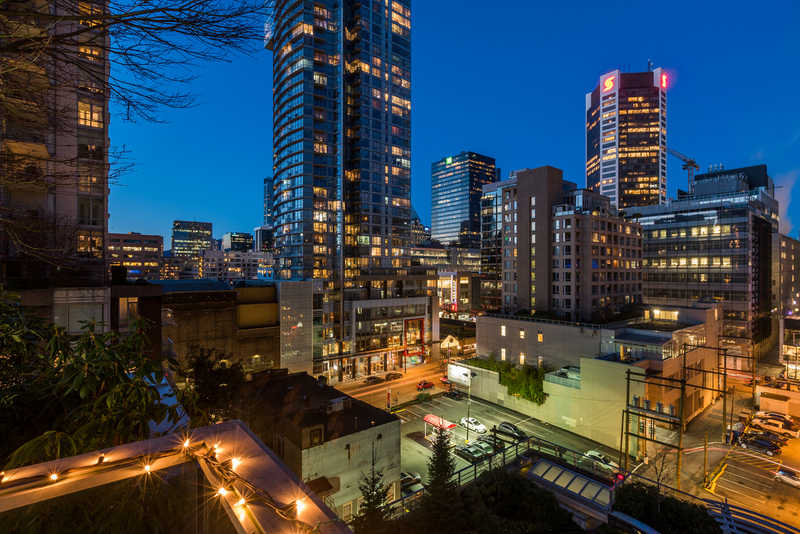 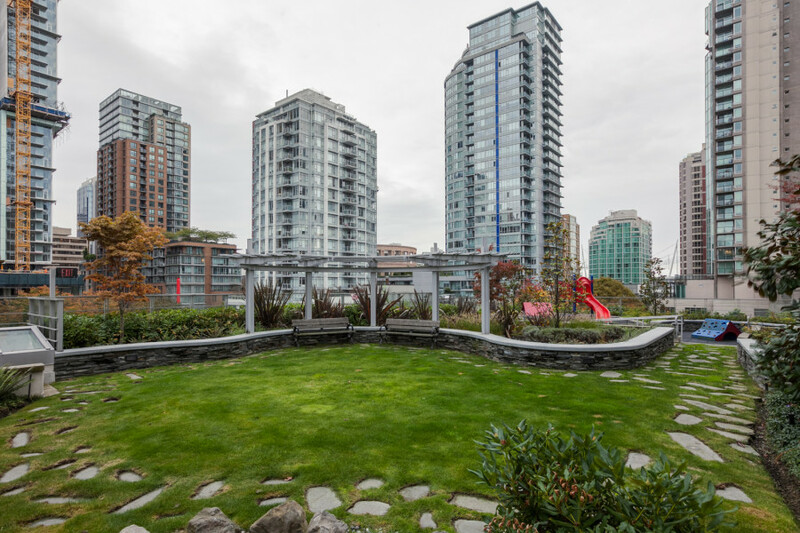 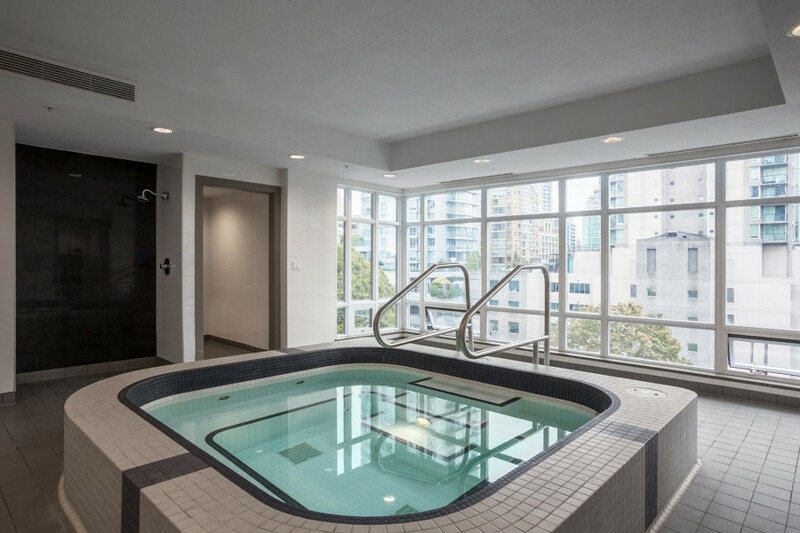 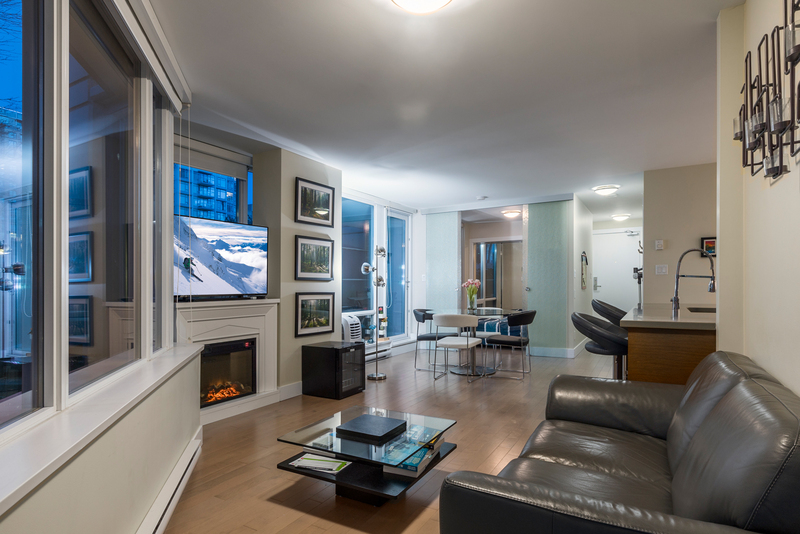 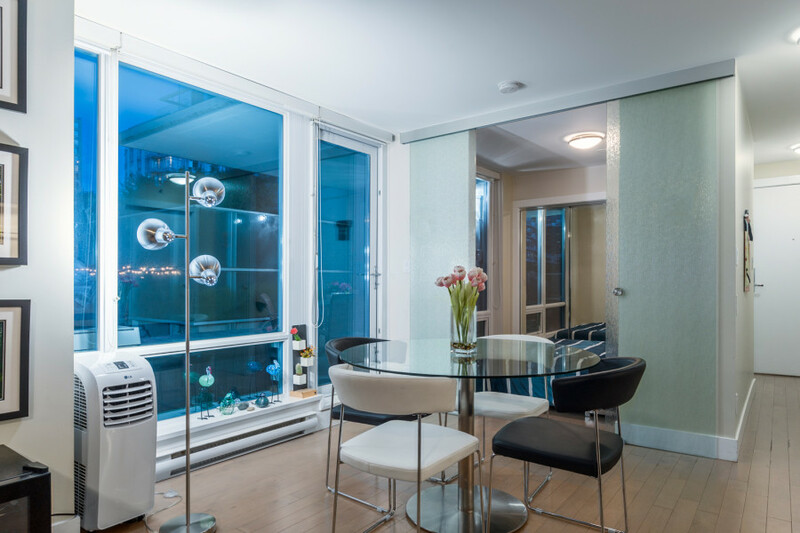 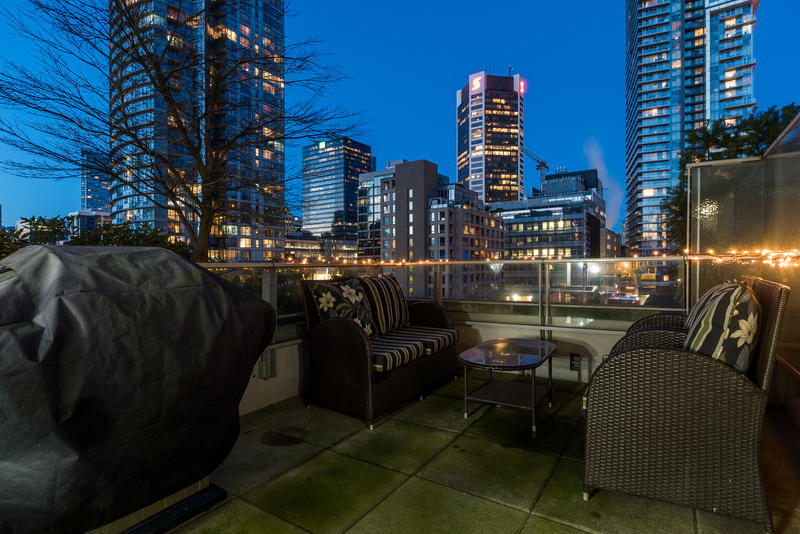 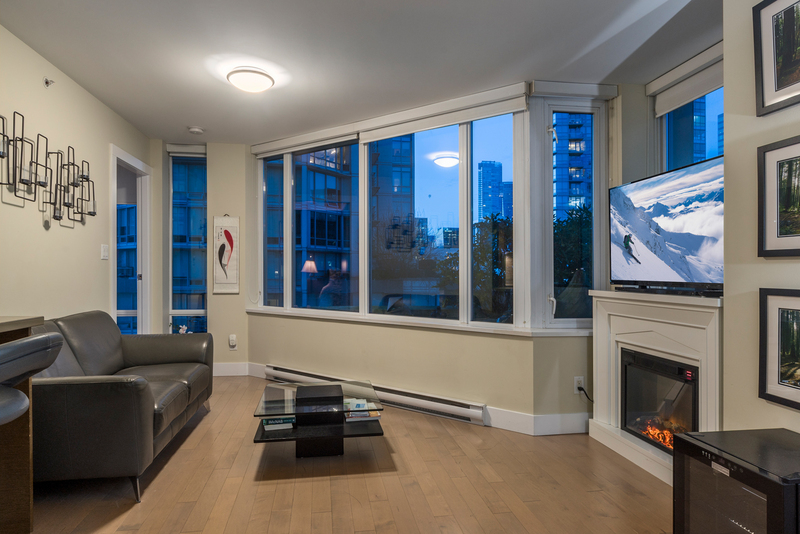 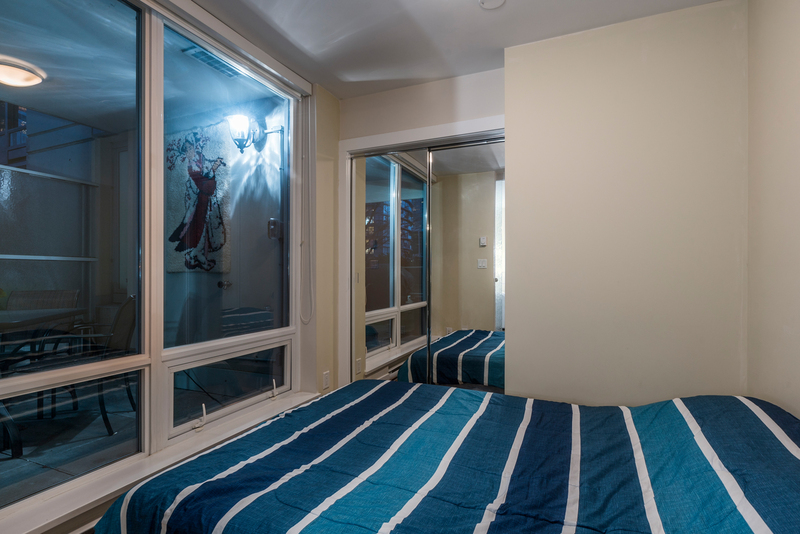 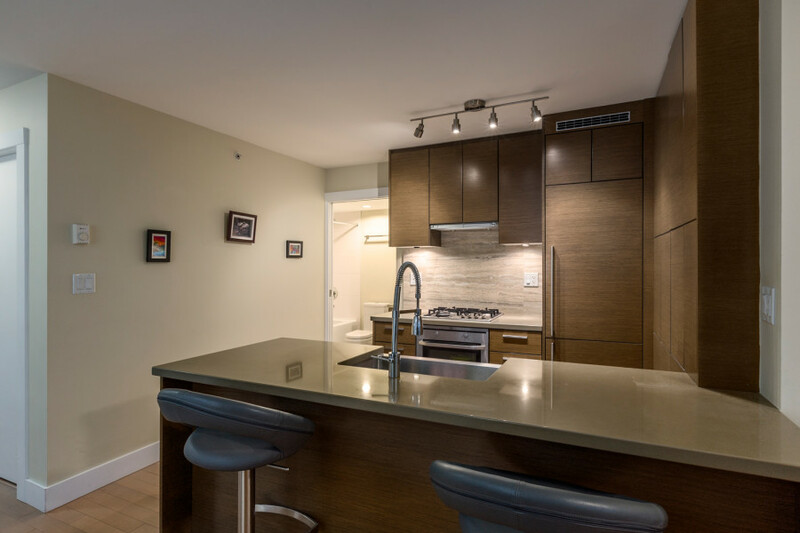 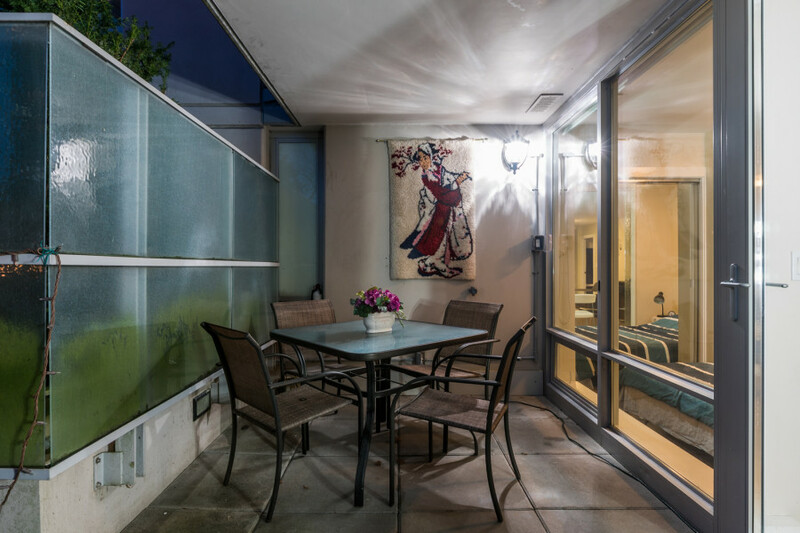 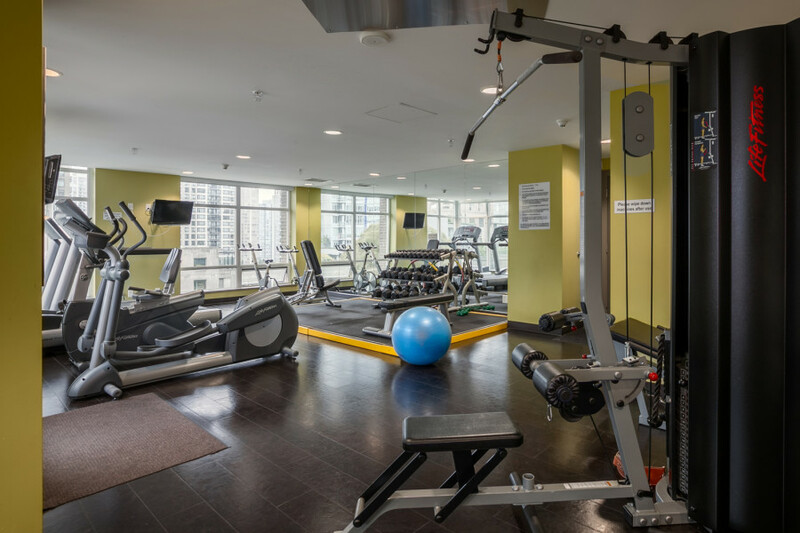 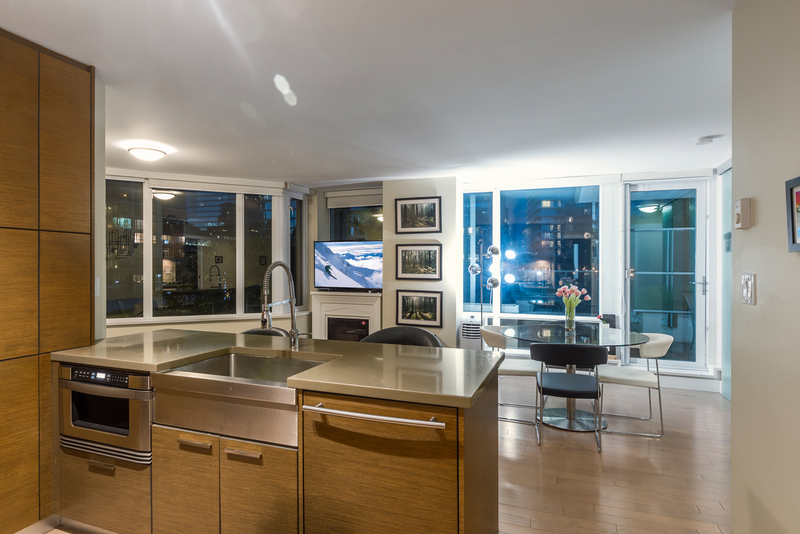 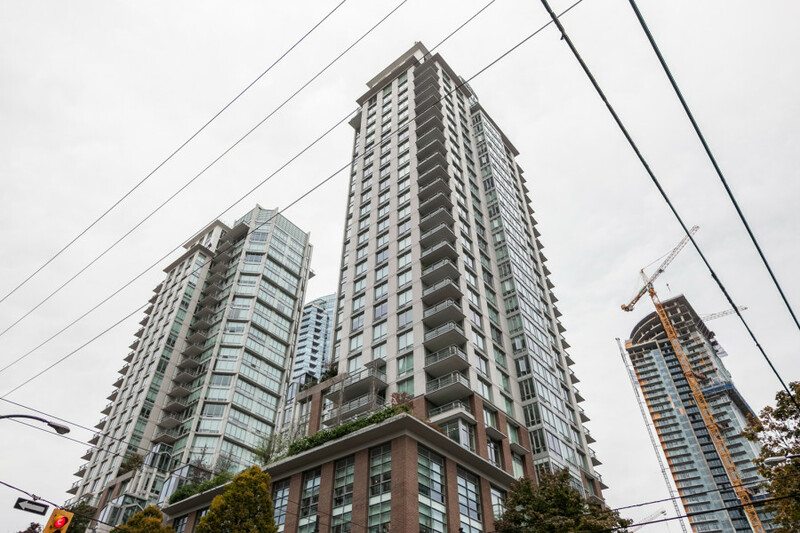 535 Smithe has concierge services, large gym, hot tub, party room as well as outdoor deck/lawn area.